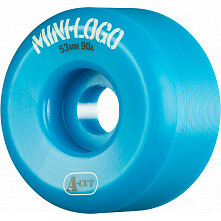 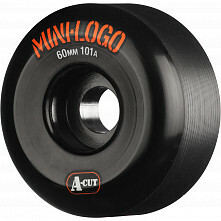 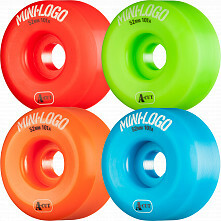 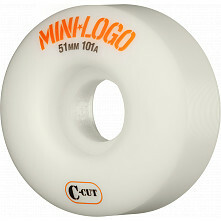 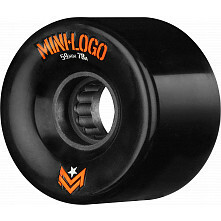 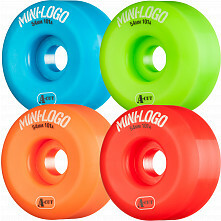 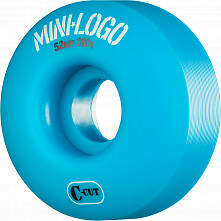 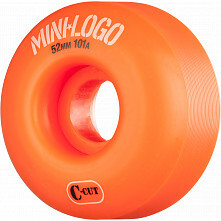 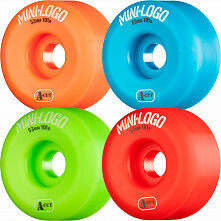 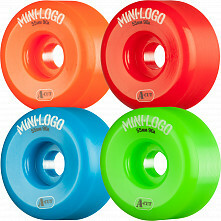 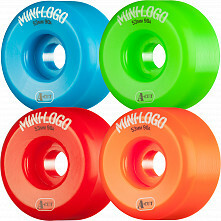 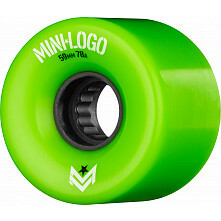 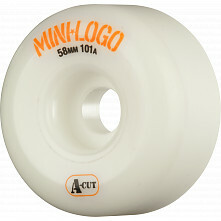 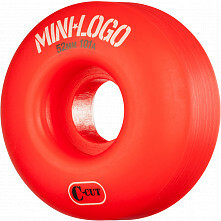 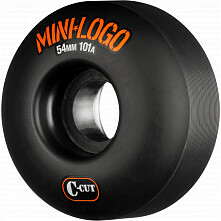 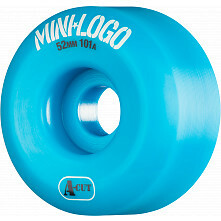 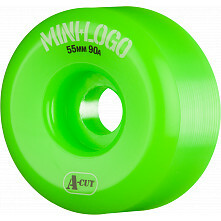 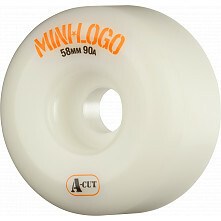 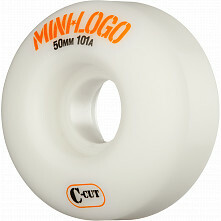 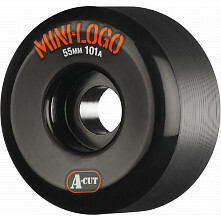 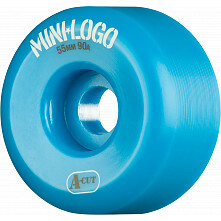 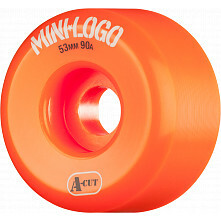 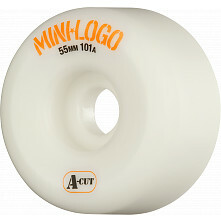 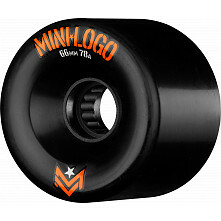 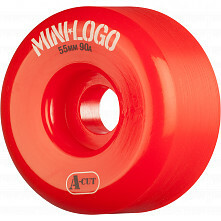 Find your favorite skateboard wheels here. 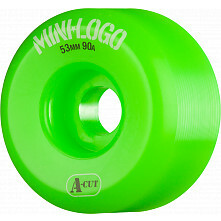 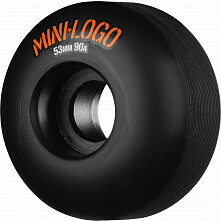 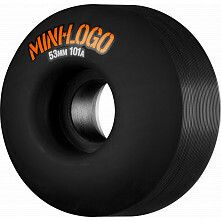 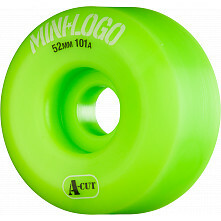 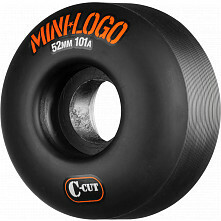 Whether you're looking for high-quality street, skatepark, pool, cruising, downhill or freeride style skateboard wheels, we have you covered. 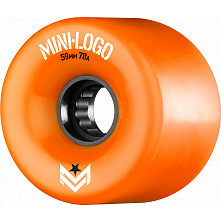 Skateboarders of all ages and ability levels choose our skateboard wheels because their long-lasting performance helps them progress. 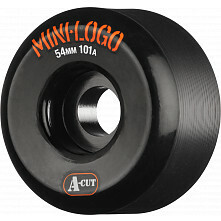 Check out our availability and get rolling!